If you see mistakes or have any additional information, you can send it to us using this form. 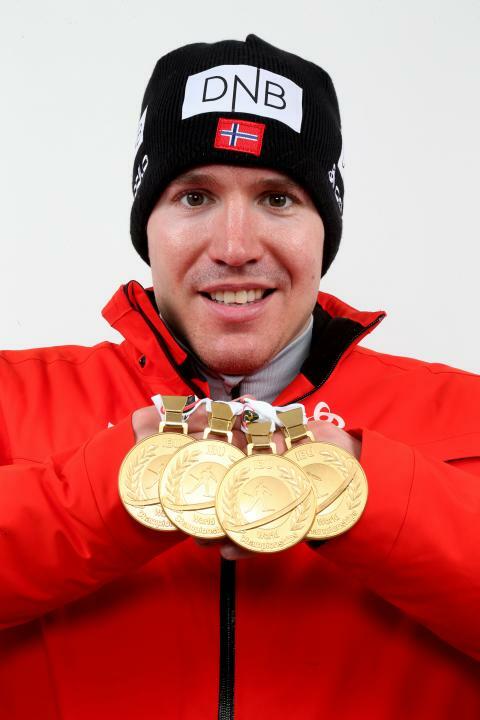 Emile Hegle Swendsen is a Norwegian biathlete, 4-time Olympic champion, 12-time world champion, World Cup winner. Fourth in the history of biathletes, who managed to win 10 or more gold medals at world championships among men. The second biathlete, who managed to win medals in all disciplines of the world championship. On April 9, 2018, Svendsen announced his retirement career in biathlon.